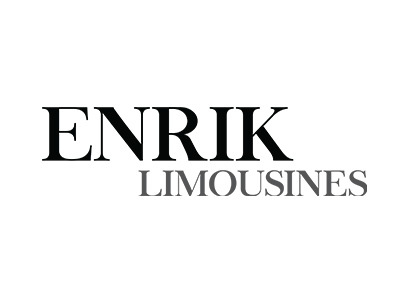 Welcome to Enrik Limousines. We are a multi award winning limousine company, dedicated to providing you with a quality limousine service for your wedding day. We have the largest range of Chrysler limousines in Victoria, backed by the best chauffeurs in the industry. A great way to travel around in style.